This blank key is for use with anti bump and anti snap UAP cylinders. 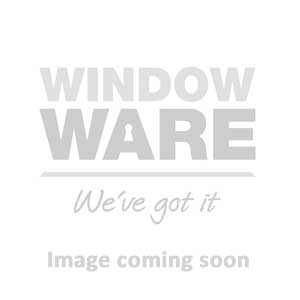 Window Ware offer a key cutting services for this product. Please get in touch with a member of staff.